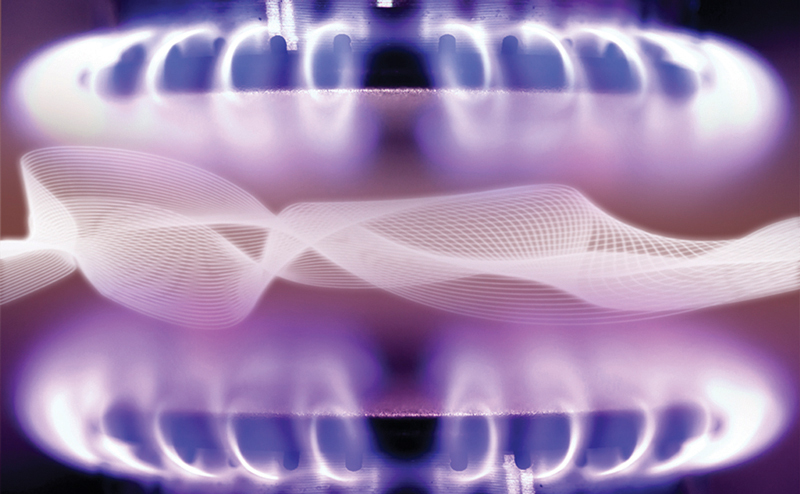 Demystify the science of phase behavior and the formation of gluten protein networks with biophysicist Amy Rowat and Pie Corps co-creator, Cheryl Perry. When the line is drawn between flaky confection and pie disaster, it all comes down to the proper respect for exacting science. We’ll attempt to make that complex and delicious science as easy as…pie. This program is part of the Scientific Kitchen series. New York City’s culinary gems open their kitchen doors for you and our roster of renowned scientists in this series of hands-on workshops that untangle the mysteries of science through food and cooking. 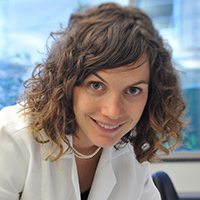 Amy Rowat is an assistant professor at the University of California, Los Angeles. Originally from Canada, she studied physics and various other subjects at Mount Allison University and completed her graduate work in Denmark. 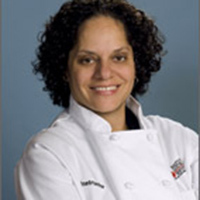 Cheryl Perry is a classically trained chef who has more than 20 years experience working in New York City as a culinary instructor, restaurant owner, and consultant. Perryl was the owner of the contemporary American restaurant Dish for six years, and has been an instructor at the Natural Gourmet Institute of Health and Culinary Arts since 1992.